The winner of the Grand Jury Prize at the Sundance Film Festival 2018, The Price of Free was released globally on November, 27, and has already gained over 2.5mn views. The film also received terrific response at Ajyal Film Festival, with Satyarthi celebrating its success with over 550 young Ajyal Jurors. 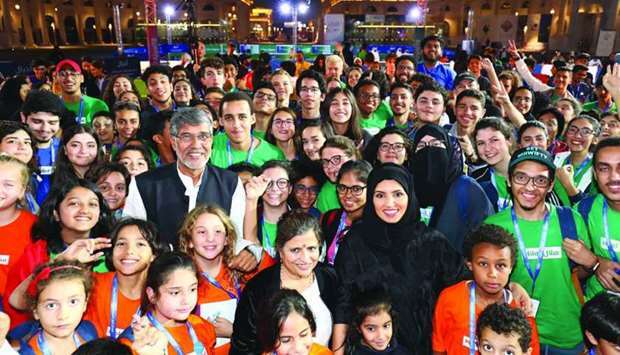 “Ajyal Film Festival is quite unique and I applaud this initiative as it creates an unprecedented space for raising the vital issues of the world at one place engaging young people,” said Satyarthi. “Change begins with consciousness and if you are able to ignite the minds of the people, especially young people, nobody can stop the transformation of the society. 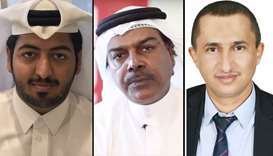 I am very hopeful that the film will help create positive consciousness, empower citizens, build responsibility among businesses and promote ethical consumerism,” he added. Documenting the noble and selfless mission of Satyarthi, who exposes the plight of young children who are trafficked for forced labour, the 87-minute documentary has live raid operations conducted by him and the relentless work of Bachpan Bachao Andolan, founded by Satyarthi to protect the rights of the most marginalised children.